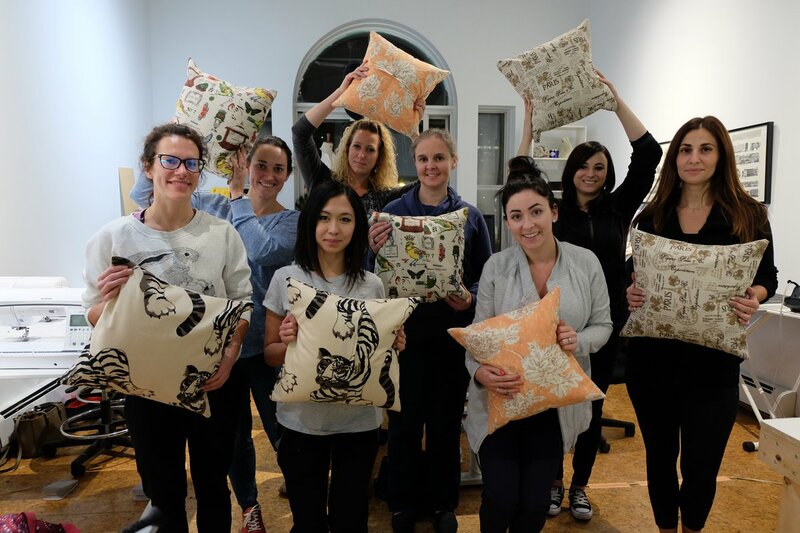 The House of Sew is a small group and private lesson sewing studio in Edmonton, Alberta. 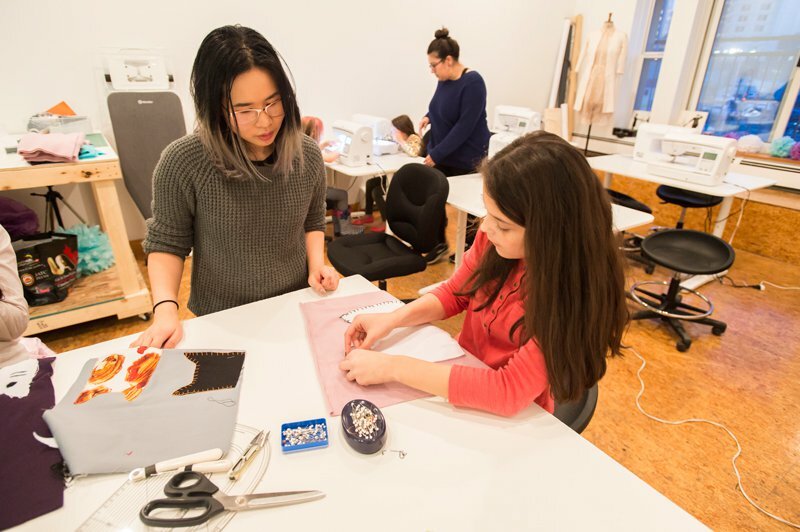 Students learn everything from the basics of sewing to master pattern cutting in our classes. 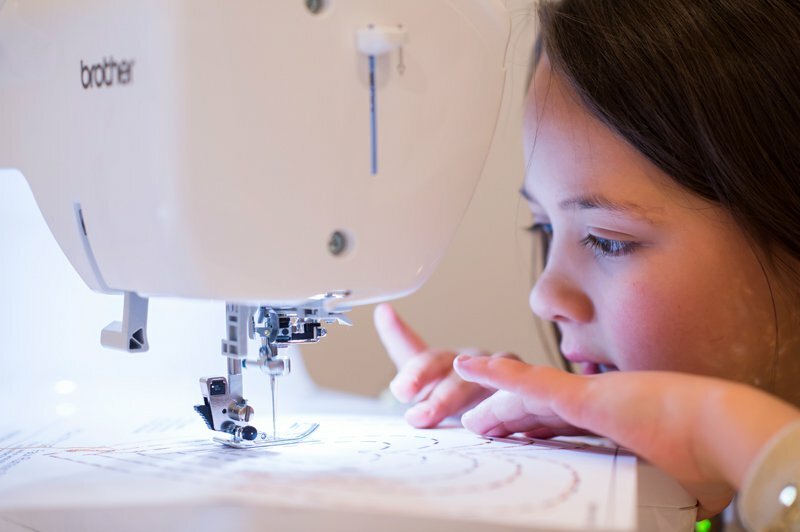 We have over 20 years of experience with sewing, plus international training from some of the best in the fashion industry. We believe in accessible, affordable education for people to develop new skills for work or fun. Our aim is not only to provide an inspirational and supportive environment to learn a new skill but to also help contribute to a more sustainable world. We hope to see you soon in the studio. 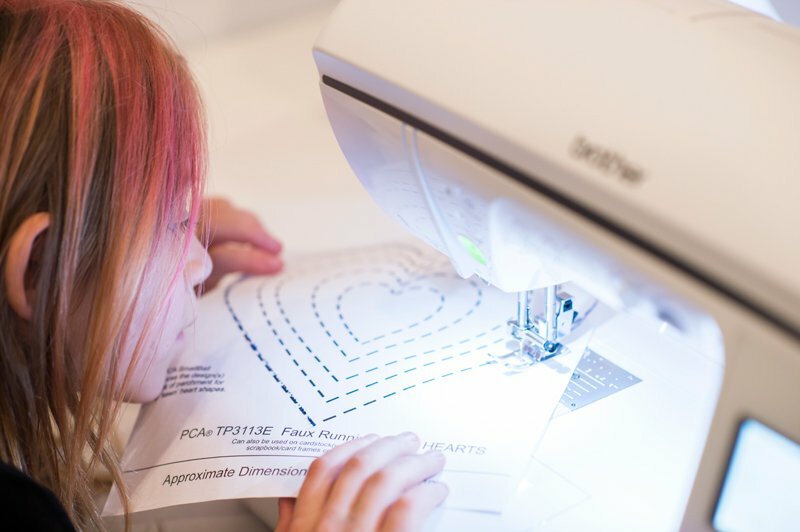 We offer a series of courses and private lessons to cater to all levels of sewing, from learning the absolute basics to mastering your very own capsule collection of garments. Want to know how to quickly repair a basic button or hem your own pants? We have a class for this. 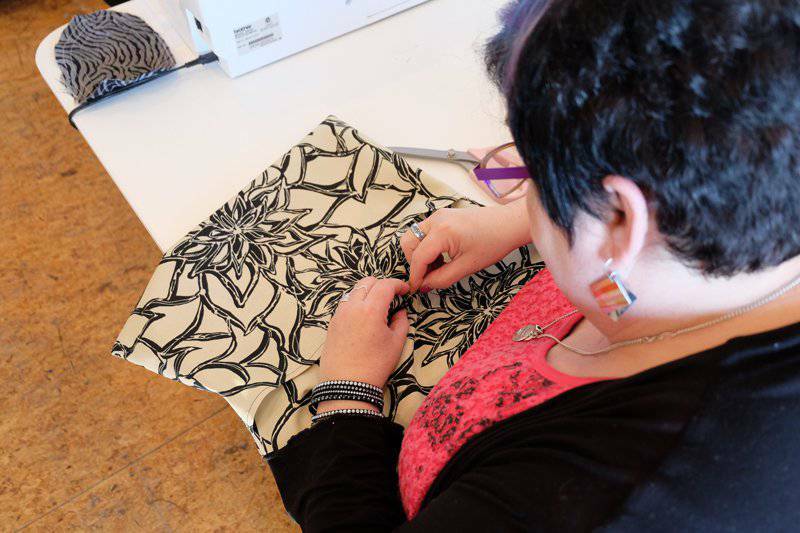 Looking to develop your skills to create your own projects or design your own fashions? We can help with that too. 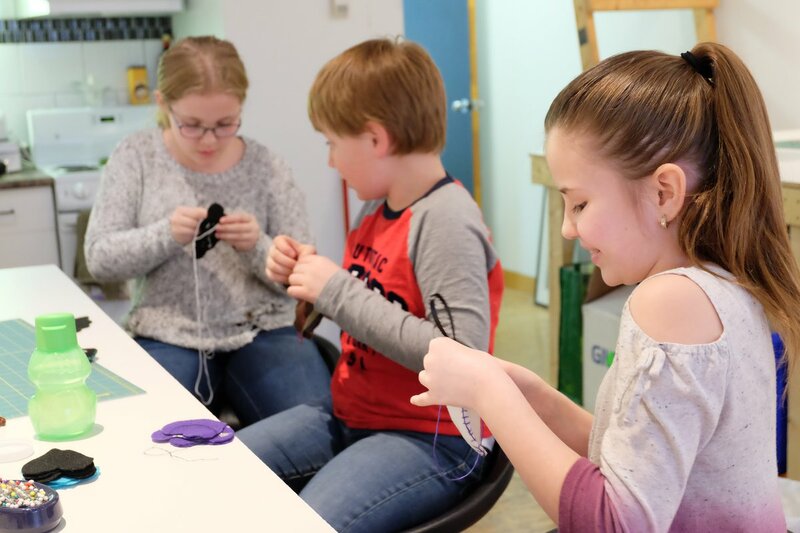 The House of Sew has 19 sessions listed on ChatterBlock, visit their website for additional information.